Following the success and importance of the Solo (Milano) 1979, it's only natural to release another solo concert played one day later. There are twelve pieces on this CD, but they do not overlap with the compositions performed by Braxton the day before. Five of the twelve pieces come from out of the jazz tradition. 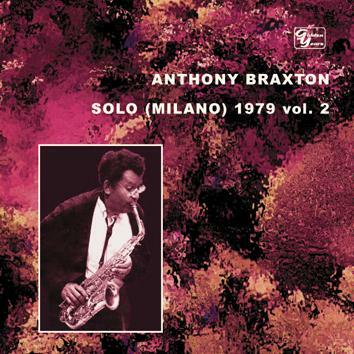 Usually Braxton keeps his own compositions and standards separately, but this is a very rare concert when the two came together. Liner notes by Steve Day.